Investing in your child's education pays the best interest! All subjects are taught in lessons of one hour. You will find a regular day and time for your child to attend which fits your work commitments as we are open from Monday to Saturday. Improvements in your child’s confidence and learning will occur quickly through being taught by a fully qualified, experienced and CRB checked teacher with a deep knowledge of the national curriculum – the key to rapid progress. Advances in your child’s learning are bolstered through the continuity of being with the same teacher for the duration of the subjects you choose for your child. The same teaching approach is adopted for high achieving and struggling children which is focused on teachers giving your child the time and finding multiple ways to patiently explain, motivate, reward and write down explanations until your child achieves an excellent understanding. Just as in SATs, GCSE, A ’ Level and Entrance exams, your child will use traditional pencil and paper to work out maths calculations, answer comprehension questions, write sentences, essays, stories, undertake grammar and punctuation exercises. To find out how we will tailor the lessons to help your child, call 020 440 8586 to book a FREE consultation assessment. The After-School Learning Centre has an enviable track record of success in annually coaching and preparing a high number of children to pass 11+ Entrance exams to all the best North London Grammar Schools, such as Dame Alice Owen’s, Latymer, QE Boys, St Michael’s Catholic Grammar School for Girls, Henrietta Barnett and Mill Hill County. Preparation for Private / Independent school 11+ and 13+ exams is also offered for The Haberdashers' Aske's School, Highgate, Eton College, Harrow, Westminster, Palmers Green High School, Aldenham, North London Collegiate and many other prestigious schools. 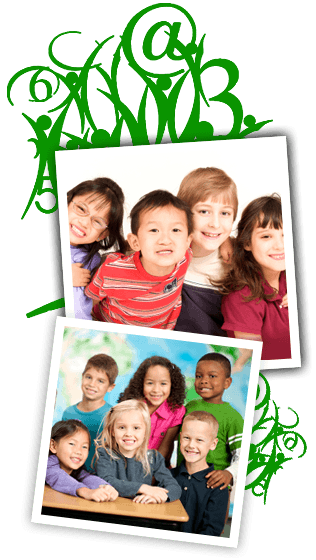 Our cast iron guarantee - The After-School Learning Centre will actively involve you in your child’s education. You will receive jargon-free written progress updates after each and every lesson. Also included is homework after each and every lesson, all teaching materials, marking your child’s work and reviewing corrections so that s/he understands before moving onto new tasks. Pencils, pens and stationary are provided free of charge during lessons. But, don’t take our word for it, click here to read some of the comments from the parents of children who already attend.